- Piano Concerto No. 3 MWV O 13 in E minor (reconstructed by Marcello Bufalini). 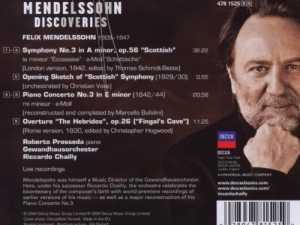 Prosseda already performed Mendelssohn piano concertos with more than 40 orchestras, including London Philharmonic, Royal Liverpool Philharmonic, New Japan Philharmonic, Santa Cecilia di Roma and Leipzig Gewandhaus, with conductors such as David Afkham, Marc Albrecht, Harry Bickett, Riccardo Chailly, Yannick Nezeit-Seguin, Jurai Valcuha. 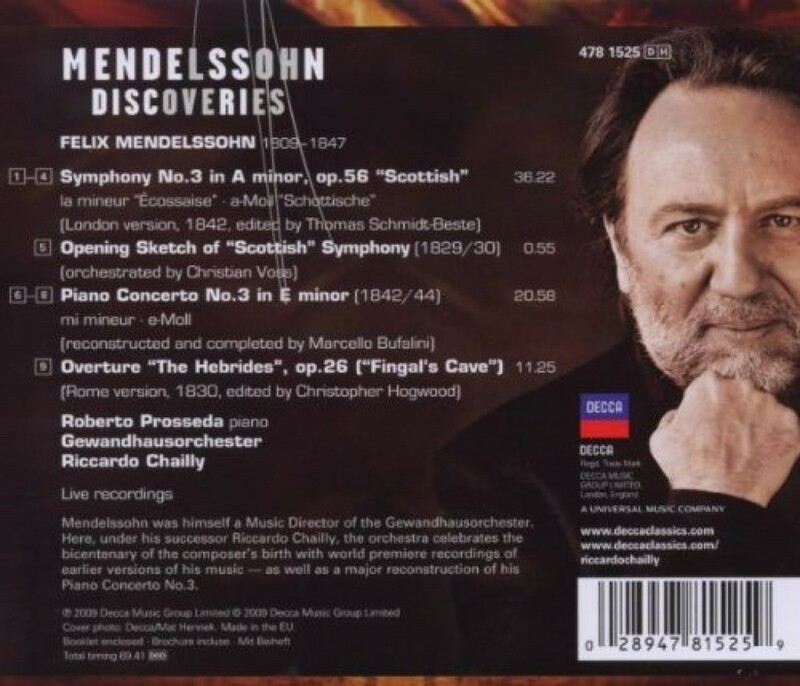 He recorded the Piano Concerto No. 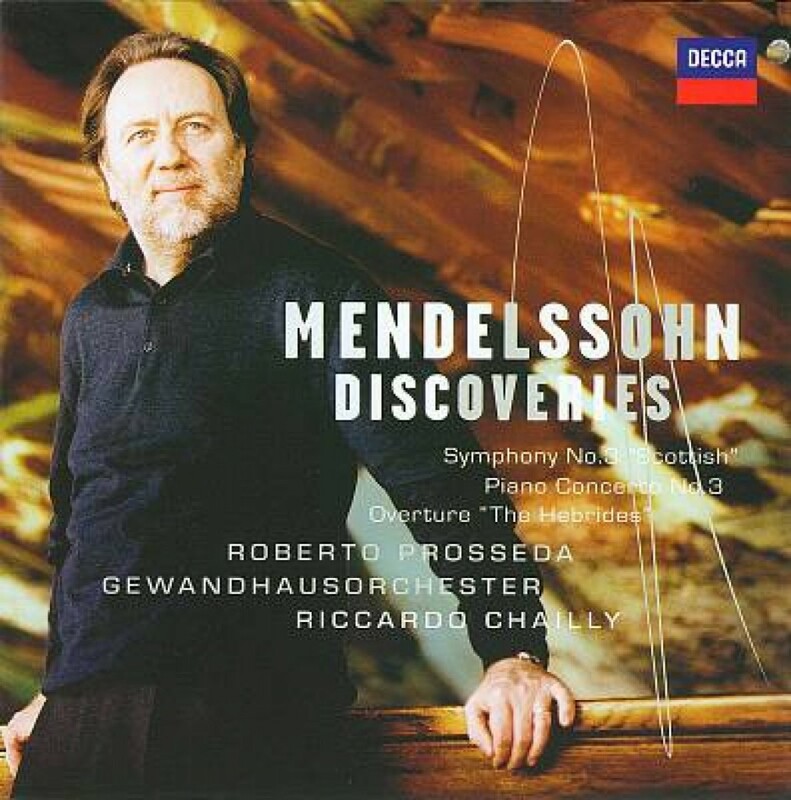 3 in the Decca CD "Mendelssohn Discoveries" with the Gewandhaus orchestra conducted by Riccardo Chailly. 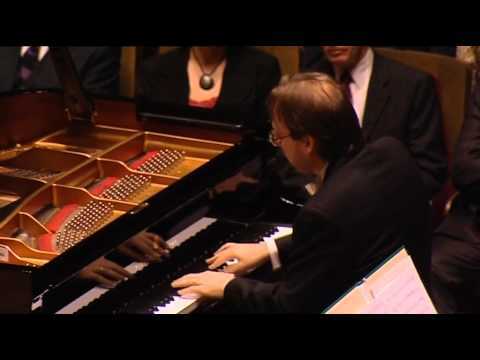 In 2016 he will record Piano Concertos No. 1 and 2 with the Residentie Orkest in De Hague conducted by Jan WIllem de Vriend. 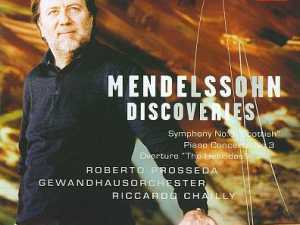 Prosseda often performs Mendelssohn's Piano Concertos No. 1 and 2 in the same evening and it is possible to plan the complete performance of the four Piano Concertos in two evenings. Roberto Prosseda's repertoire also includes the two Concertos for two pianos and orchestra in E major and A flat major, that he usually plays with Alessandra Ammara, and the Concerto in D minor for violin, piano and strings.